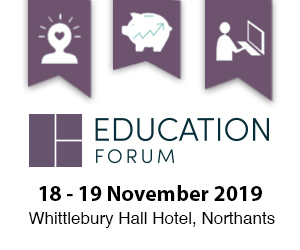 The Education Forum is a bespoke and highly-targeted event created specifically for senior education procurement professionals like you. What’s more, it is entirely FREE for you to attend. 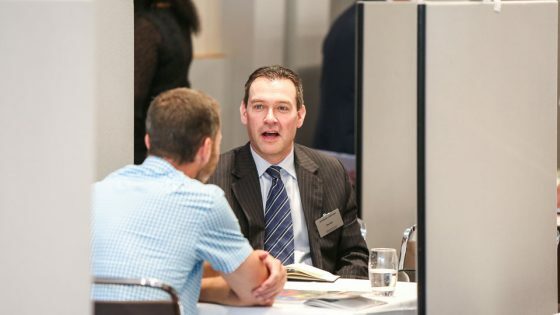 Format: Corporate ‘speed-dating’. 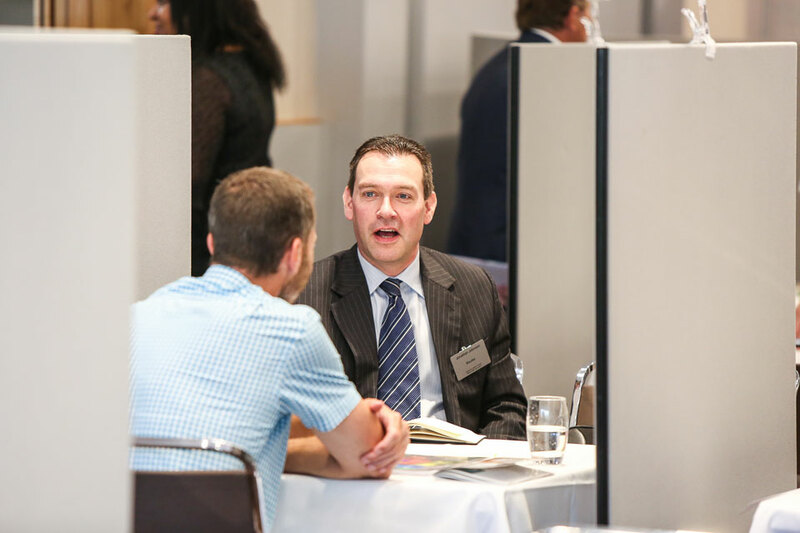 As our VIP guest, you will be provided with a bespoke itinerary of pre-arranged, 1-2-1 meetings with suppliers relevant to your requirements. 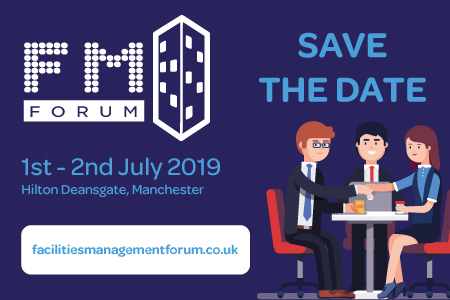 A series of seminars will also be hosted throughout day, and you can network with professionals who share your challenges. Overnight accommodation, all meals and refreshments, plus an invitation to our gala dinner with entertainment, are included with your free ticket.